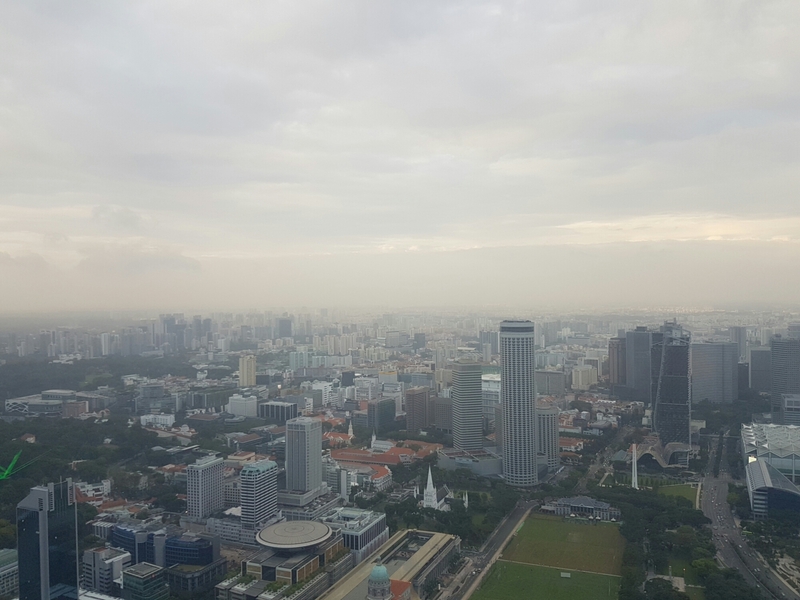 Loving this view of Singapore. I’m currently at Altimate, a bar located on the 61st floor of 1 Raffles Place. My coworkers and I are here for our team’s first meetup, some of us coming from as far as Spain and Lithuania. Been so busy, but a blast completing projects that will benefit users of WordPress.com.